As a review of the 2014 IAP CDI symposium, we have compiled a picture book featuring the presenting authors - you can find here. If you want your picture added or removed, please send us an email at info@cdi-electrosorption.org. Posted in CDI on June 8, 2014 by webmaster. Recently, CDI is gaining increased scientific interest. 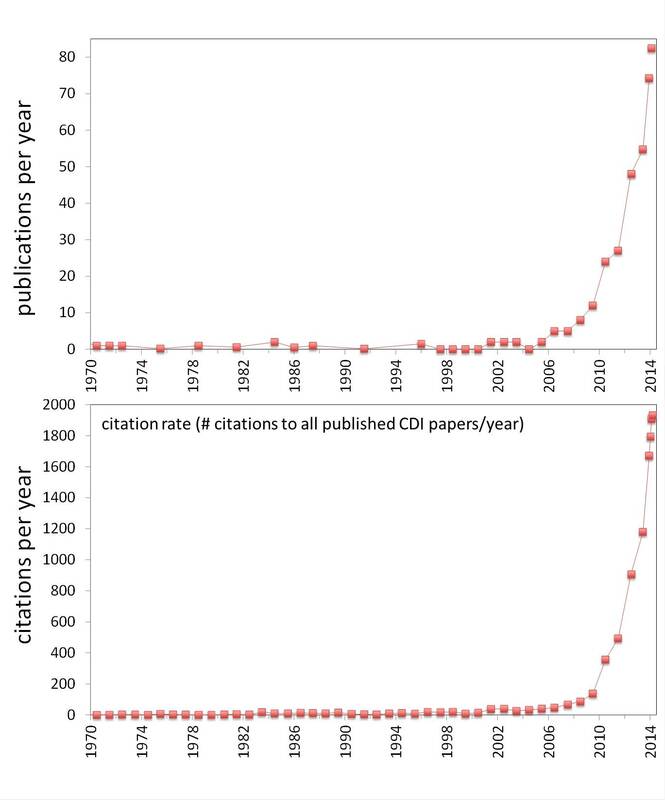 Both the amount of publications and citations related to CDI increased considerably since 2006. This site is still under construction. Please be patient - our CDI experts and electrosorption enthusiasts are working hard to bring more content online! Posted in CDI on June 5, 2014 by webmaster.